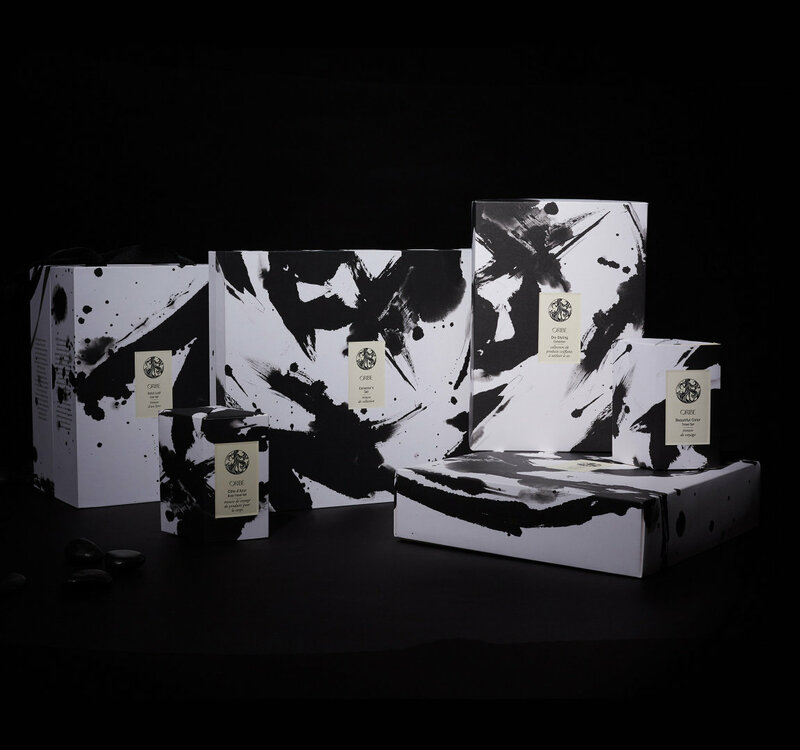 Treat the ones you love (or yourself—we won’t tell) to luxury gift sets for the hair-obsessed. 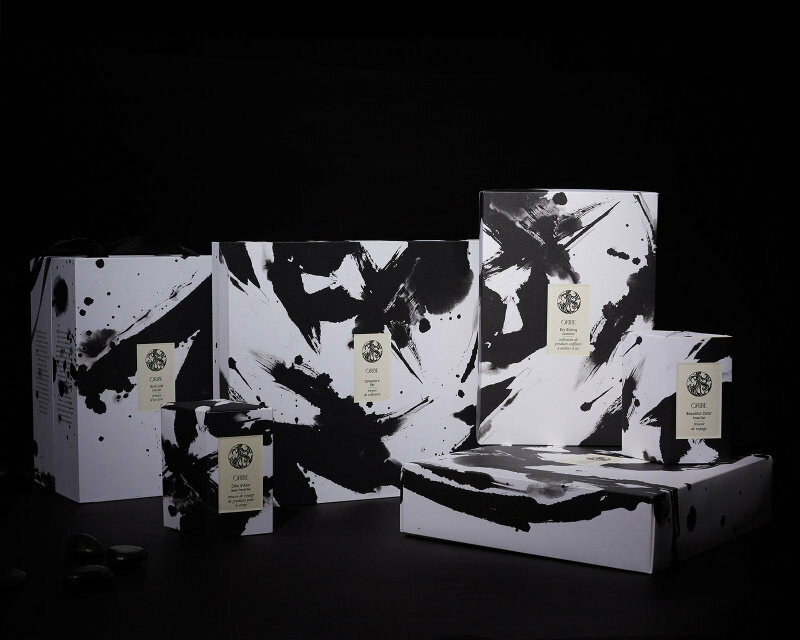 For this year’s holiday collection, Oribe teamed up with calligraphy artist Aoi Yamaguchi to create packaging so stunning, you won’t need wrapping paper. 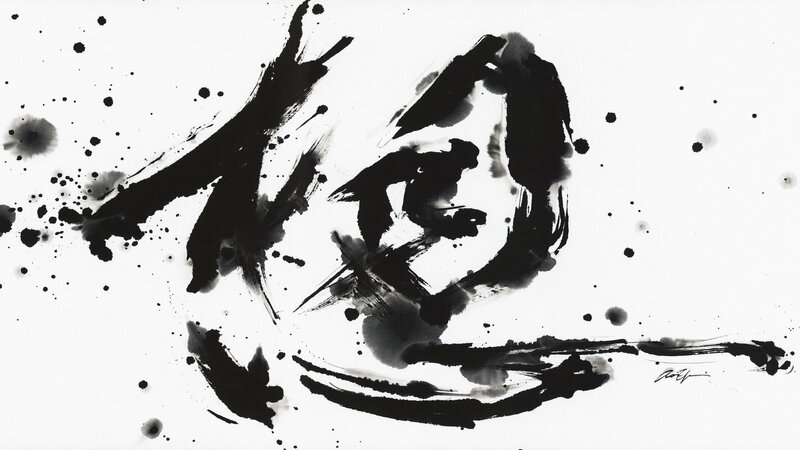 Using sumi ink on Japanese gasen-shi paper, California-based master calligrapher Aoi Yamaguchi painted a kanji character that symbolizes heartfelt gratitude for the ones you hold dear. 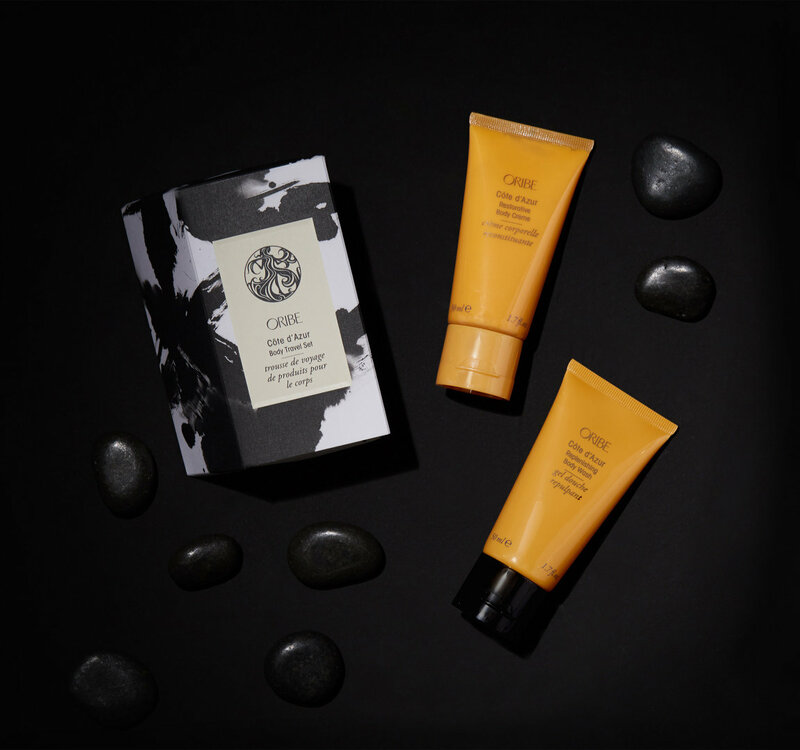 Make an Oribe lover’s day with this collector’s edition set of bestsellers and fan favorites. Give the gift of glamorous body with this set of cult classics: Dry Texturizing Spray and Gold Lust Dry Shampoo. 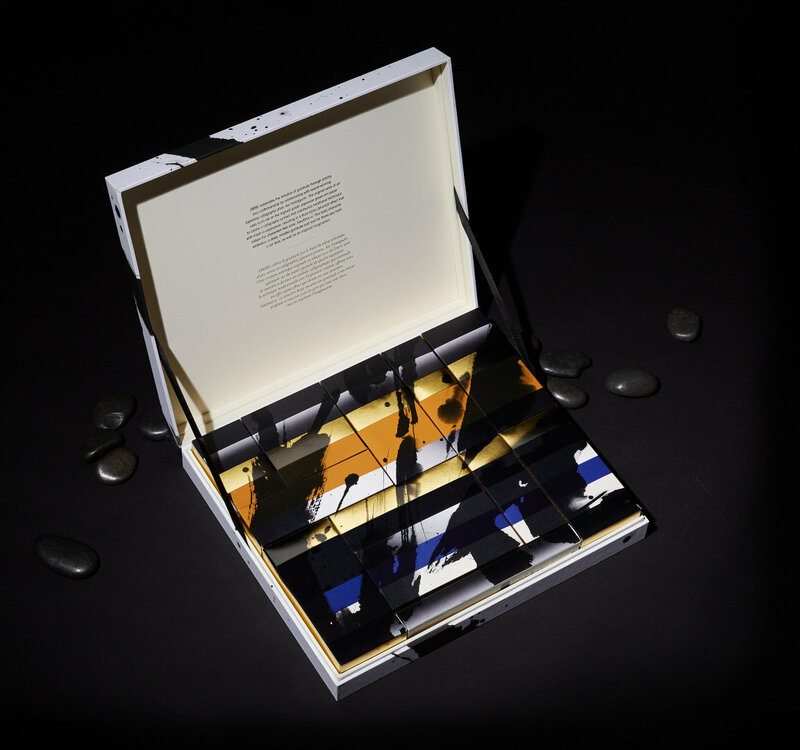 Strike gifting gold with three bestsellers for healthy, glossy, head-turning hair. 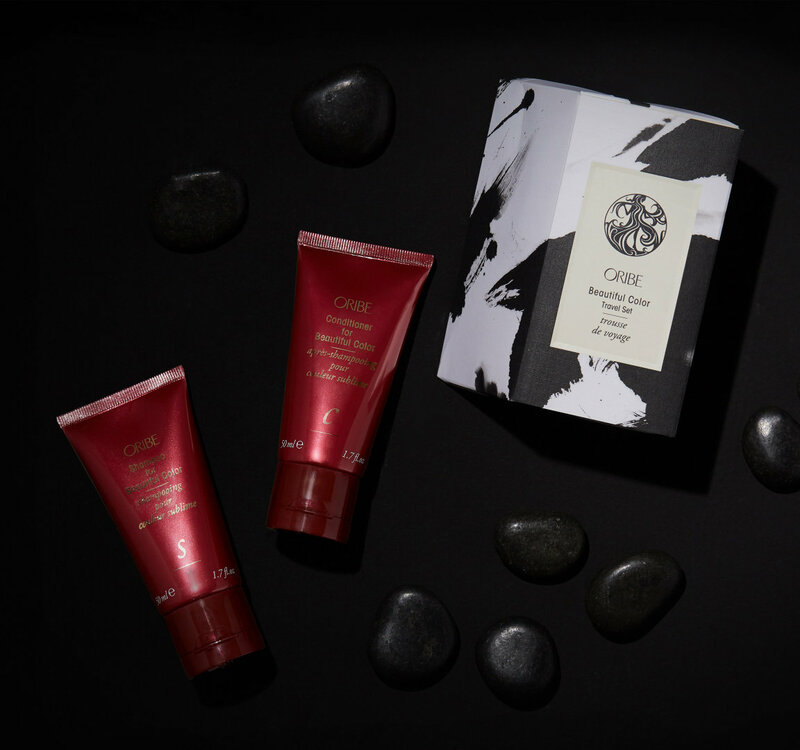 Pamper a loved one with Oribe’s signature fragrance: the soft and sensual Côte d’Azur. For the globetrotters on your list: travel-sized essentials for fresh, vibrant color. 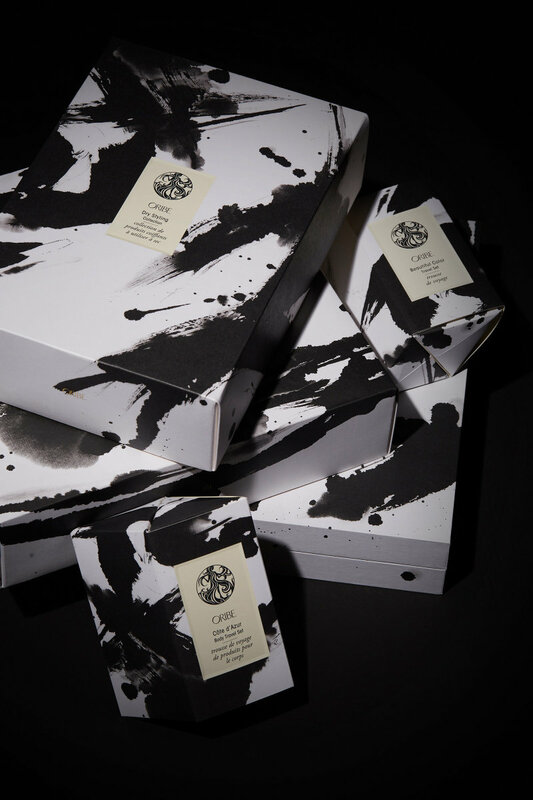 Put a good hair day under their tree with two pump bottles of deeply restorative shampoo and conditioner.